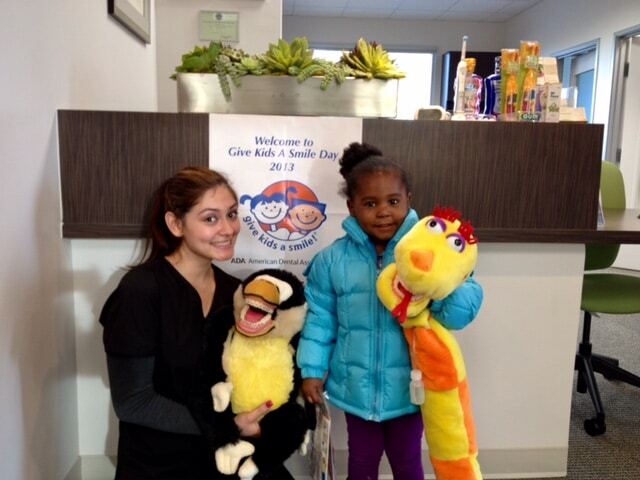 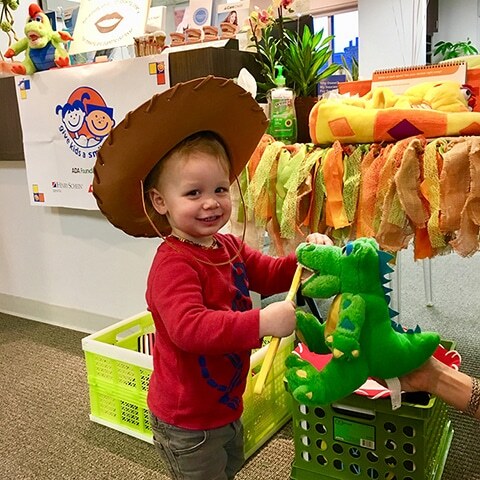 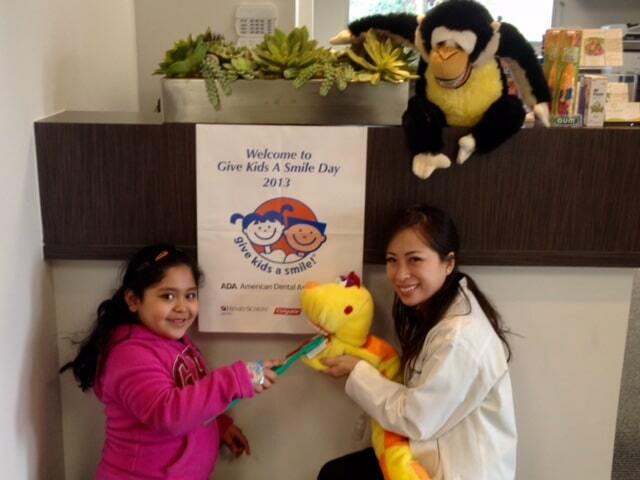 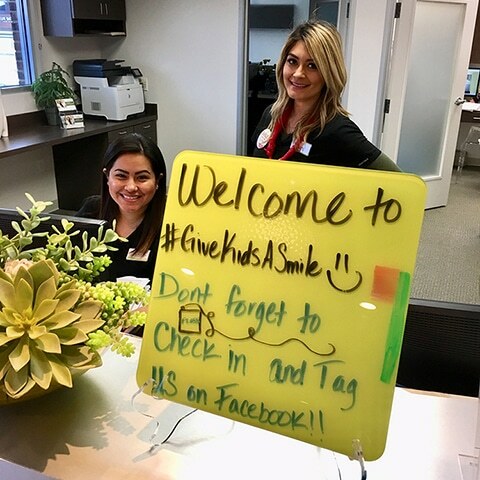 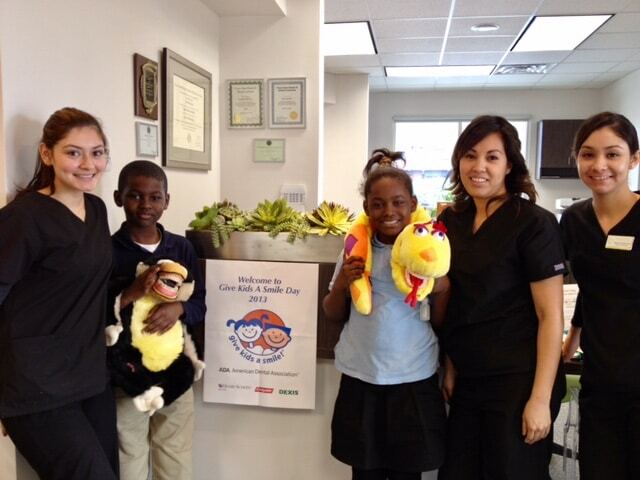 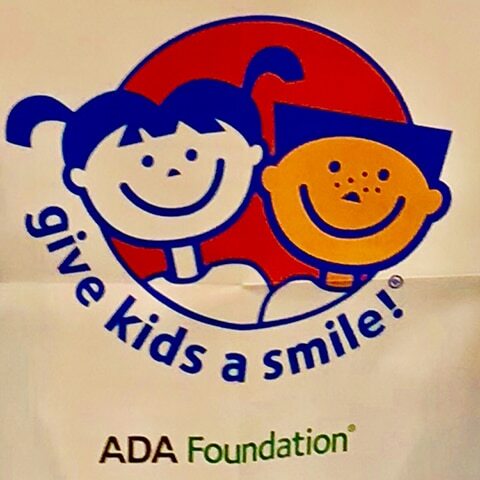 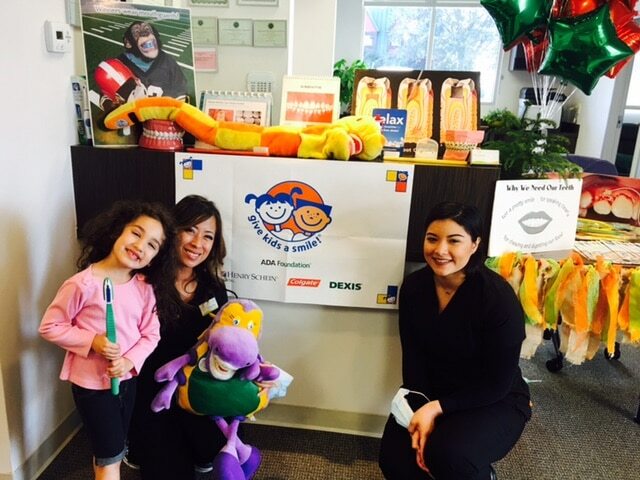 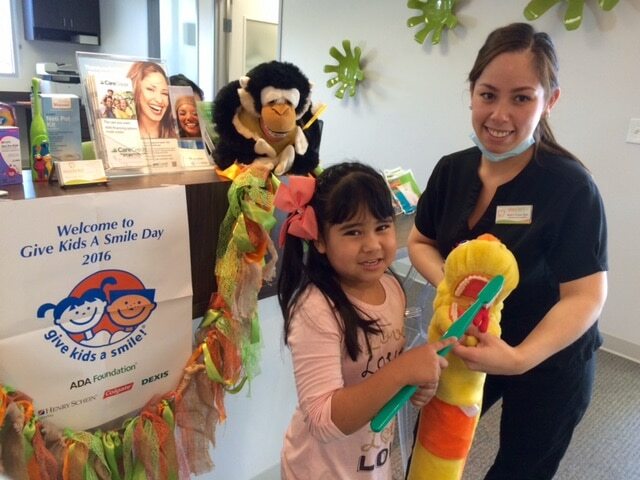 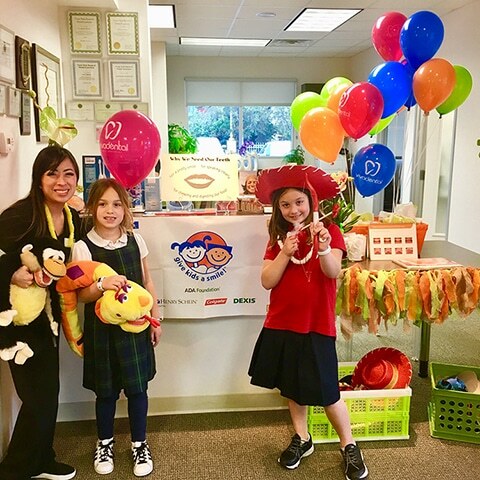 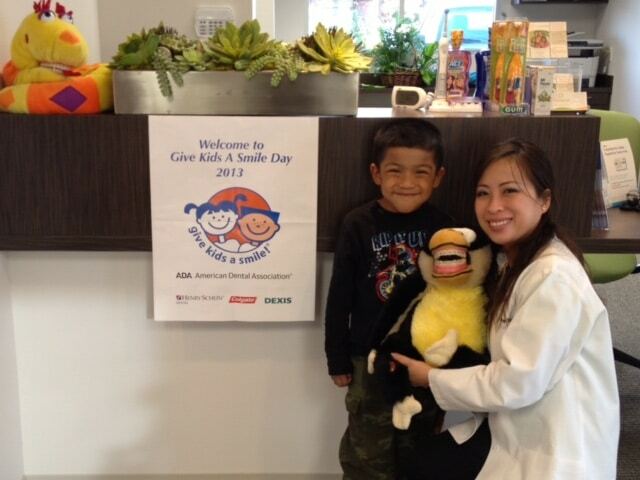 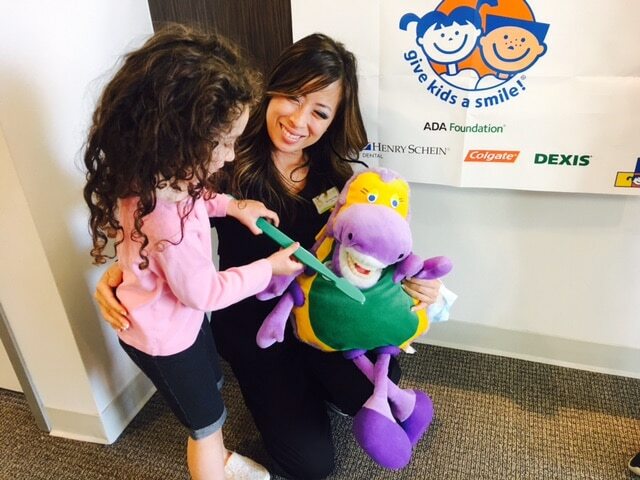 Each year, thousands of dental professionals across the country participate in the American Dental Association’s Give Kids A Smile event. 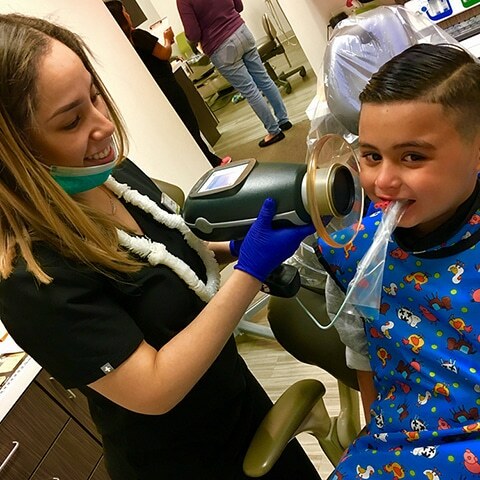 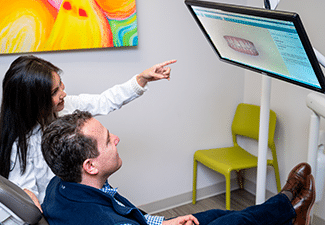 Not every child in the United States has access to the dental treatments necessary to avoid serious oral health issues, including tooth decay and gingivitis. 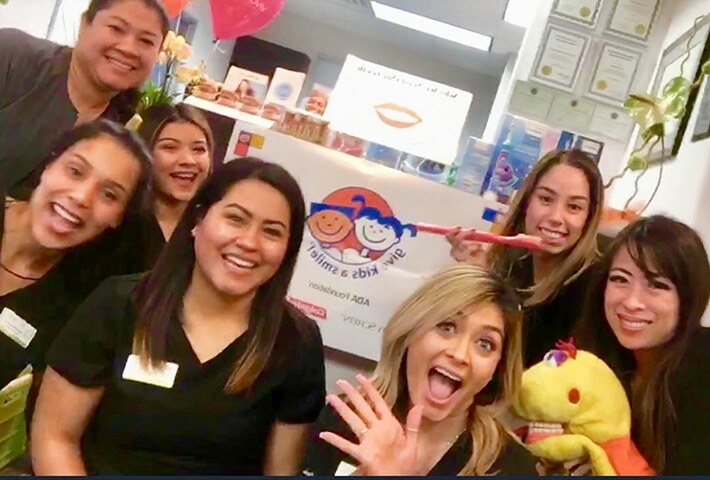 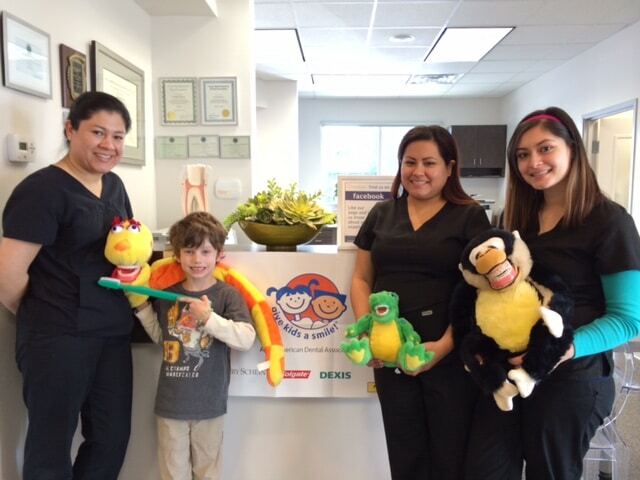 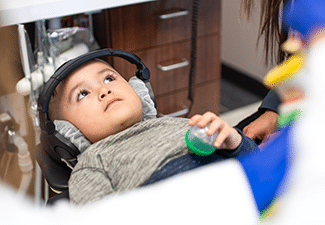 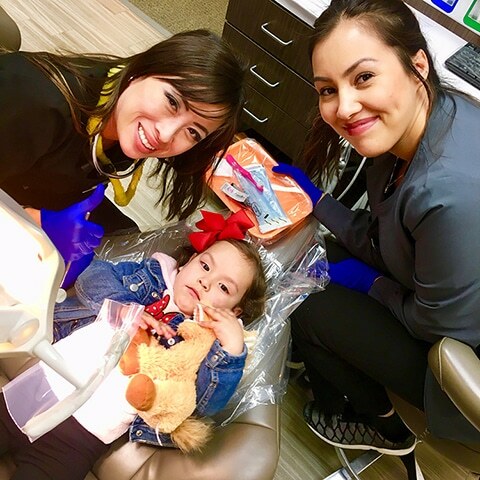 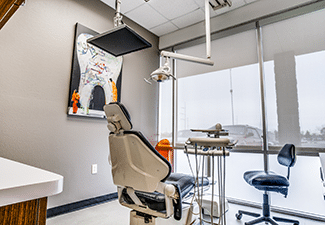 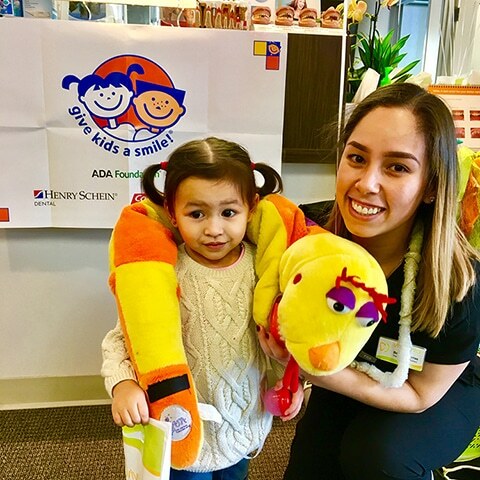 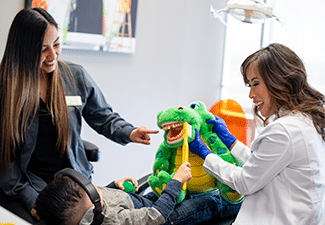 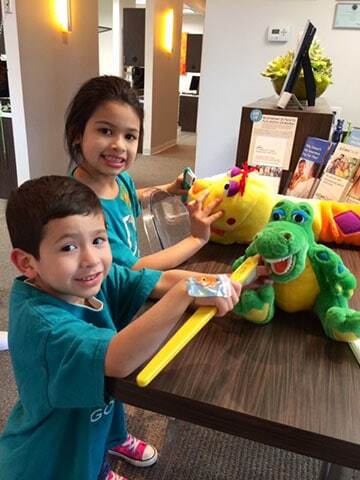 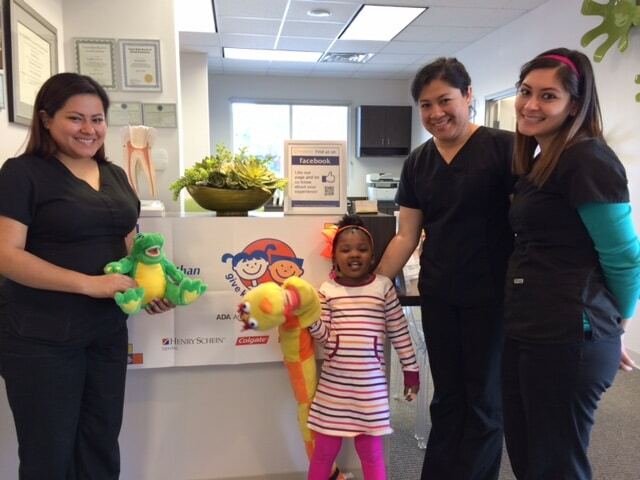 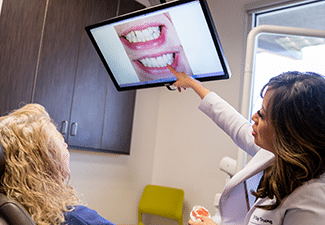 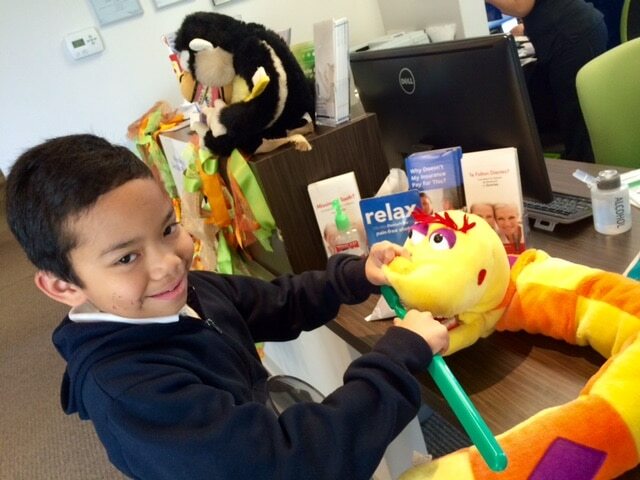 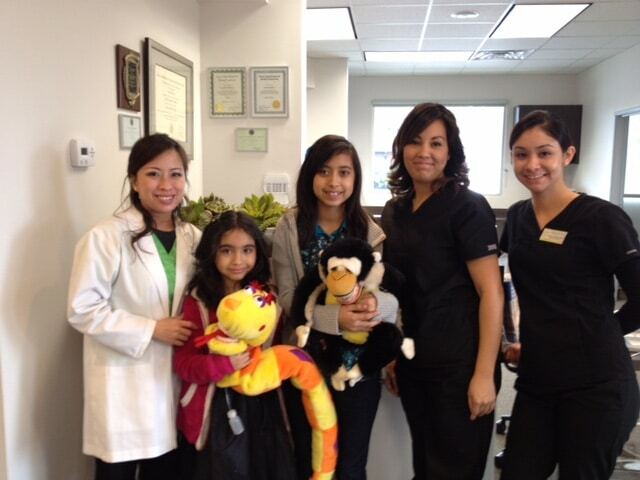 We look forward to this program every year, as we enjoy the opportunity to help children in need in the Dallas and Richardson areas receive much needed dental care free of charge. 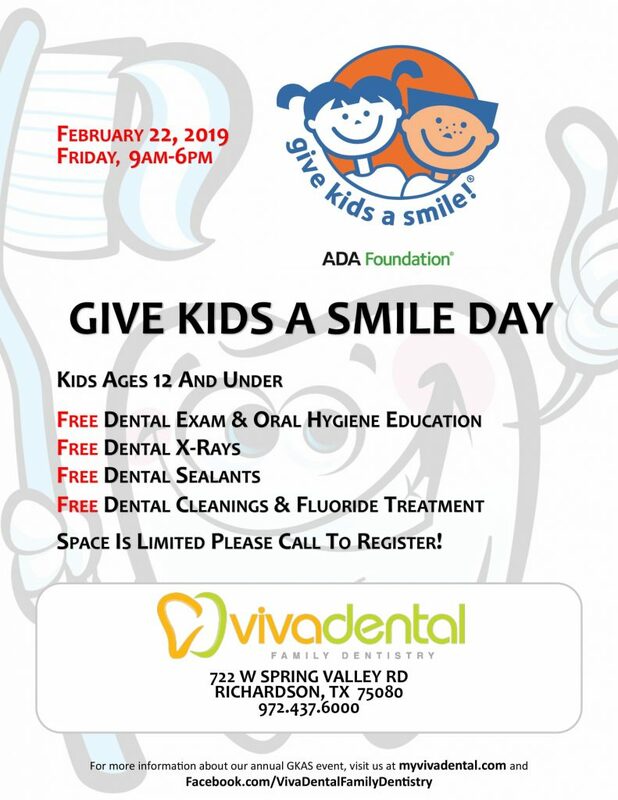 Space Is Limited Please Call to Register!